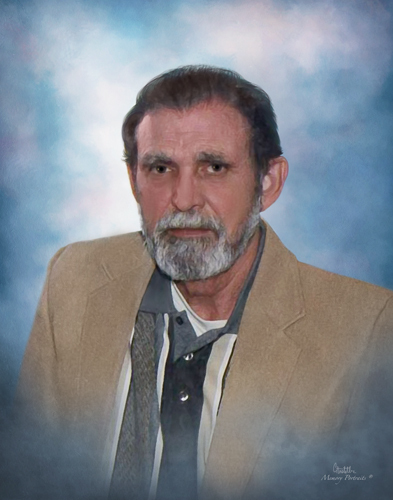 Mr. James “Gary” Hedrick, 72, passed away Sunday March 17, 2019 at his residence. A memorial service will be held 6:00 pm Friday, March 22, 2019 at George Brothers Funeral Service with Dr. Ronald Shive officiating. The family will receive friends immediately following the service at the funeral home. Gary was born August 16, 1946 in Iredell County to James Waldo and Nora Reba Bunton Hedrick. He was retired from the US Naval Reserve and the US Postal Service. In addition to his father, he was preceded in death by his wife, Linda Hedrick, a grandson, Ben Hedrick and a brother, William Hedrick. Survivors include his mother, Reba Russell; his daughter, Daria Hedrick; his son, Jamie Hedrick; 4 grandchildren, Brandon Hedrick, Molly Joyce, Allie Joyce and Ethan Joyce; a great grandson, Darren Hedrick and a brother, Roger Hedrick. In lieu of flowers, memorial contributions may be made to Disabled American Veterans, 729 Creek Ridge Road, Greensboro, NC 27406.